A presentation of Steiner's ideas about the nature of the twelve human senses as he saw them, and their role in education. 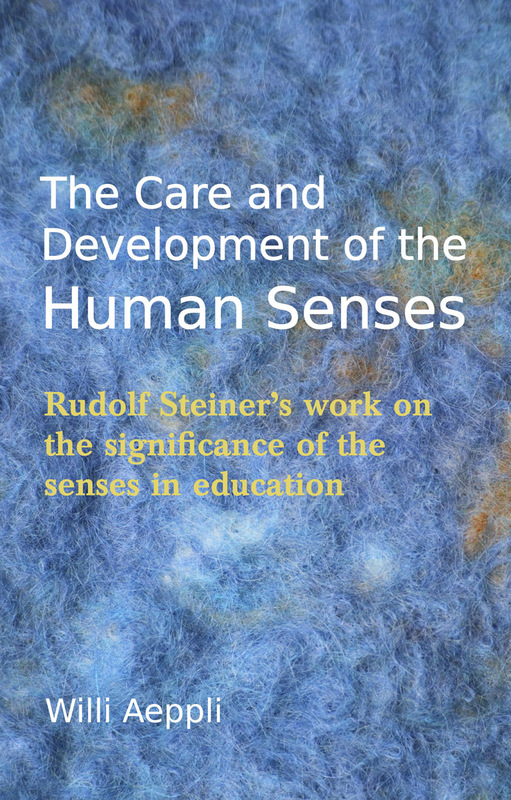 An in-depth presentation of Steiner's ideas about the nature of the twelve human senses, as he saw them, and their role in education. 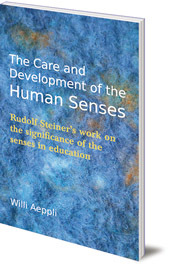 Of interest to teachers and parents of students attending Steiner-Waldorf institutions, this book is also written for anyone with an interest in children's education and philosophies of teaching. Willi Aeppli (1894-1972) was a master Waldorf teacher in the Rudolf Steiner School in Basel, Switzerland. He is remembered as an excellent teacher who used his observations and daily experience to enrich his classroom teaching. He also led many informal courses on the art of education for teachers and prospective teachers throughout his long career as an educator.